Socialization, in particular up through the 16-week mark, is extremely important for a puppy. 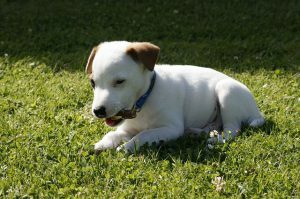 But, taking a puppy to the dog park for socialization will not effectively socialize a puppy in the way that is should. In fact, it can do way more harm than good. In a perfect world, the dog park would be filled only with gentle and well-behaved dogs that could never instill fears or negative behaviors in your sweet little puppy. 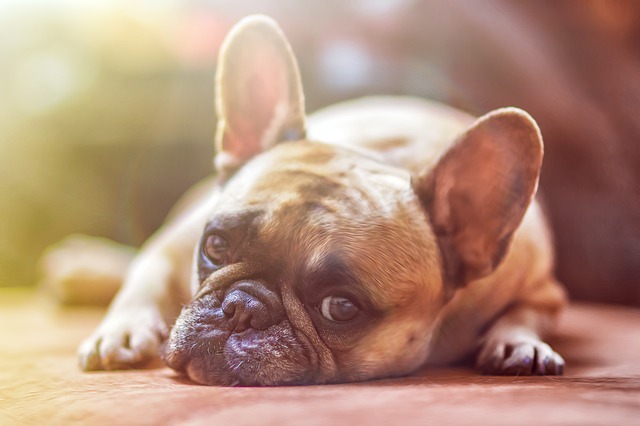 In addition, there would only be healthy dogs, none of those dogs with a kennel cough, dog flu, or other easily spread illnesses your puppy can be vulnerable to catching. But, of course, that is an unrealistic view as there are all different doggy personalities found at the dog park, and unfortunately, sometimes illnesses can be spread as well. In addition, you may occasionally encounter irresponsible dog owners that don’t monitor their dog’s behavior resulting in dog fights (or close calls), or just negative interactions of one sort or another. It’s the chance we take when we bring our dogs to the dog park, and when we do go, we need to be very diligent and careful to maintain control amongst our dogs’ interactions; but, there is no good reason to expose a puppy to these things before he is ready. From birth to 16 weeks is the period in which puppies make decisions in their little brains about the world around them; what the good things are, and what the bad things are. Exposing them to positive experiences is crucial during this time period if you want to produce a well-balanced adult dog. 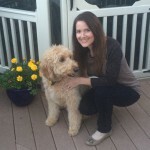 Experiences from a dog park are not reliably going to produce positive experiences. Socializing a puppy with people and other dogs is a necessity, but choosing the correct people and dogs is of equal importance. Seeking out a friend, family, or neighborhood dog that is reliably good-natured and laid back is a much better choice than randomly subjecting a puppy to some of the hooligan dogs that may show up at the dog park. There are also lots of children that would be dying to pet a puppy at the dog park. But, will they understand the rules? When exposing a puppy to children, they should understand not to handle the puppy roughly, never pull on tail or ears, never act too overly excited, and to always pet gently. In lieu of the dog park, you can choose to socialize a puppy by bringing him with you everywhere you go (when possible), and choosing a highly recommended puppy obedience class. 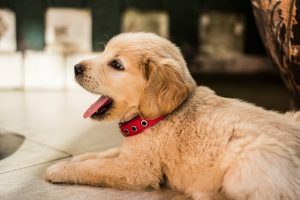 Negative experiences can result in forming behavioral issues in an impressionable young puppy. Dogs at a dog park can be highly excitable, play too rough, be dominant, or show aggressive tendencies. A puppy will form an opinion based on these experiences that can last a lifetime and which may be difficult, or even impossible, to reverse later on. In the wrong environment, even a well-meaning dog can be scary to a puppy. Imagine all those large dogs at the park running around, or trying to play with a very small puppy; it can be a frightening experience! Fears in adult dogs are often instilled as a direct result of an experience they had as a puppy. Illness can be spread between dogs, so a puppy should never be brought to a dog park prior to receiving all vaccinations. That being said, I am not against dog parks rather, just against them for puppies. I would never, ever consider taking a puppy to the dog park until, at the very least, 6-9 months of age. Even then, the dog park isn’t for every dog. There are things to watch for and to consider. Perhaps your dog is the cause of bullying or showing dominance toward other dogs? If so, and you can’t control him, then you shouldn’t bring him until those issues are worked upon. In contrast, perhaps you find your dog on the other side of the fence where he often becomes the victim of dominance or bullying. Or, perhaps your dog park is notorious for irresponsible dog parents that tend to talk or read, instead of keeping an eye on their dog’s behaviors. 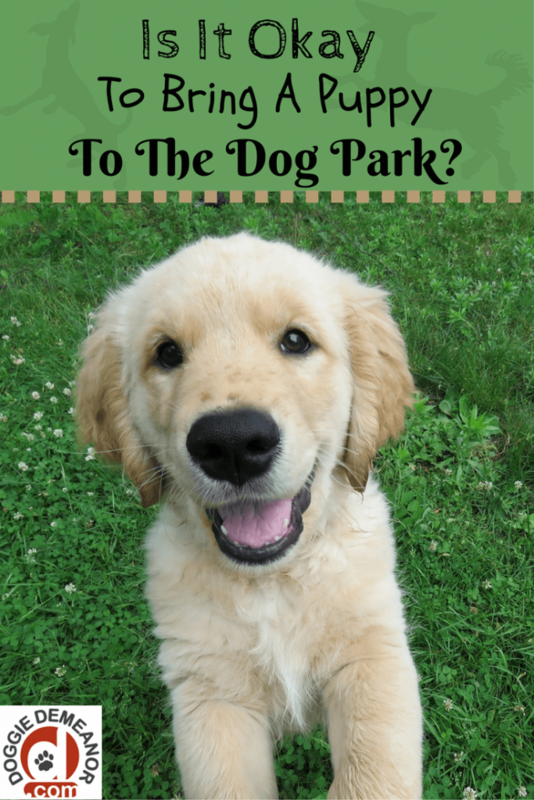 There are many reasons you may decide that the dog park just isn’t right for you or your dog. Years ago I went to a dog park where an owner was throwing a ball for his dog. However, any time he threw the ball and another dog chased it his dog would become very aggressive with that dog. A few dog owners proceeded to ask the man to please not throw the ball as it was causing problems. He refused to listen to them and just kept throwing the ball (sigh…). This caused more issues with dogs, and eventually, his dog ended up attacking a small breed dog (his dog was a German shepherd, by the way). The attack eventually got broken up, but left the woman of the small dog in tears. The man with the problem dog refused to leave the dog park. It ended with a large group of dog owners banding together yelling, “Take your dog home!” to the man with the German shepherd. This was by far the worst dog park experience I ever had, and all the cause of just one bad dog owner. On the other hand, I’ve had great experiences at the dog park too. For the right dog, it can be a wonderful way to release pent up energy, and to get out and play with some furry companions!